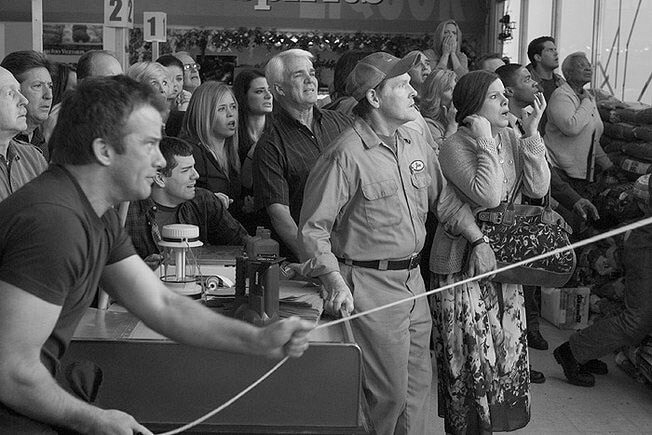 Every time we watch a black and white movie, only one thing comes to our minds: old! 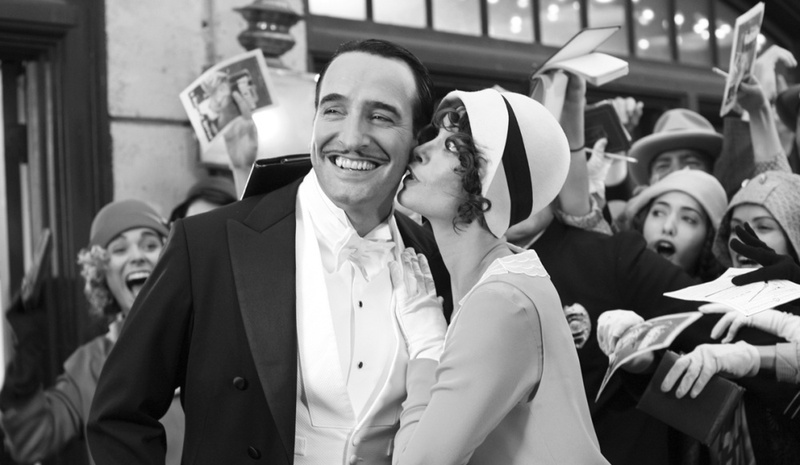 The Artist – 2011 We can’t say enough about this Oscar-winning movie! This romantic comedy-drama silent feature is simply outstanding! 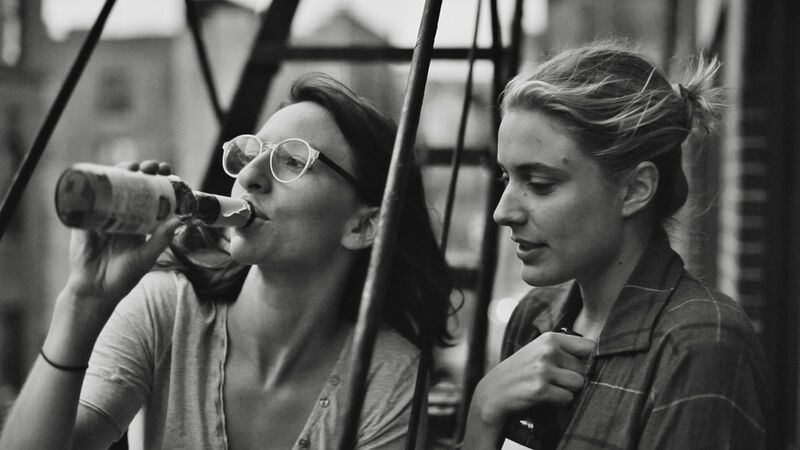 Frances Ha – 2012 The kind of movie that you can watch repeated number of times and still not get tired of it, all thanks to director Noah Baumbach! Also, the cast is to watch out for! In Search of a Midnight Kiss – 2007 Cute, funny, and terribly sweet, this B&W feature is something every movie buff would love watching! Such a treat! 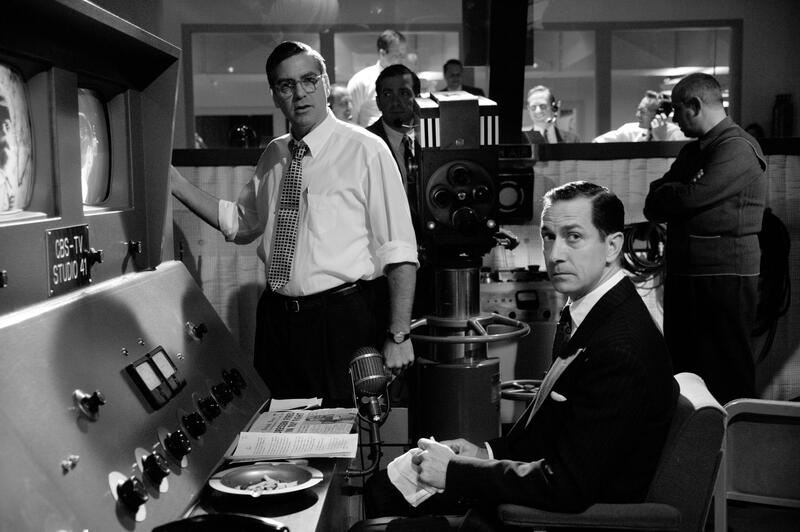 Good Night and Good Luck – 2005 Wait till you hear who’s directed this movie? George Clooney! 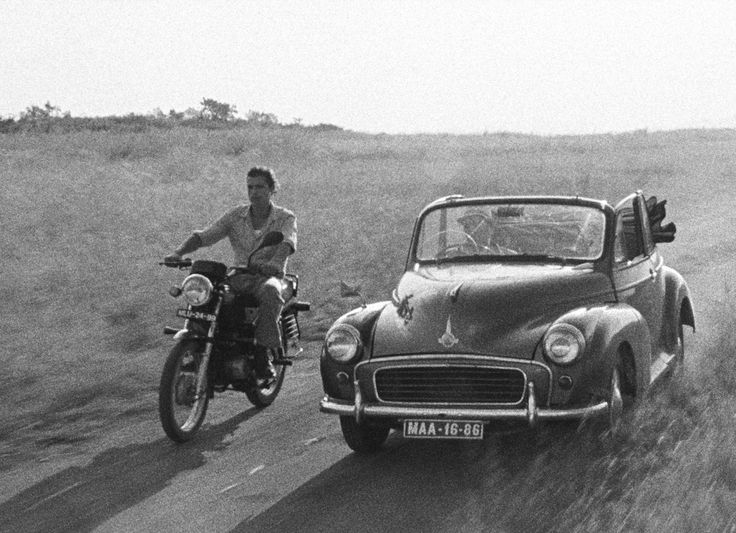 The black and white format brings to life the feeling of 1950s America! The Mist – 2007 Although the movie was released in the colour format, it was later changed to black and white for the DVD release. Know why? 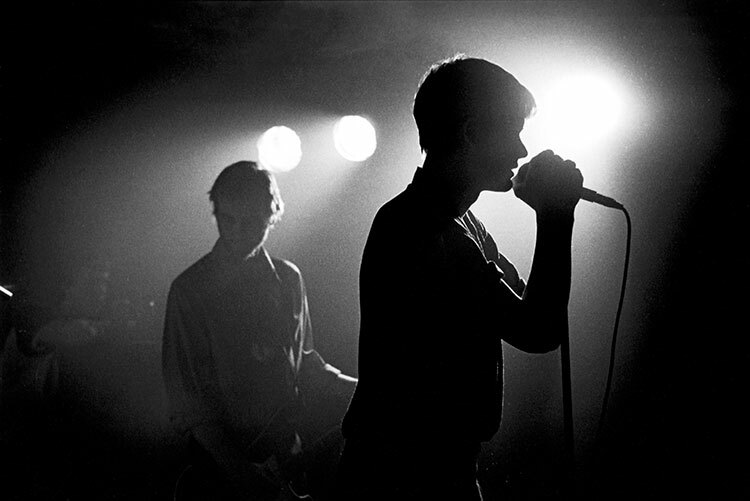 Because the director thought that monochrome would do more justice to it! We totally agree! Tabu – 2012 Words cannot describe how beautiful this movie is! If you are a sucker for romance, this one’s a must watch! 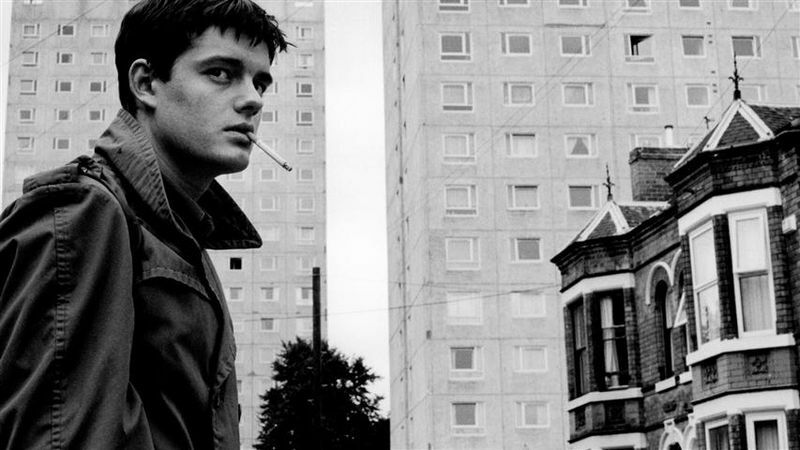 Control – 2007 Based on the life of Joy Division singer Ian Curtis, this film is all levels of amazing! Watch. It. Right. Now! Scroll further for more articles on movies!